Already registered for the free videos? Click here to sign in. This is what I call excellent training. I love it. Thanks for sharing. Video training delivered by me, that you won’t find on my blog or websites. Now available, a series of FREE training videos that tackles some of the most frustrating problems agile teams face when writing user stories. After teaching User Stories to more than 20,000 people I know they help teams deliver high-quality products to market faster. But I also know there are still too many agile teams struggling to master them. If you're finding user stories difficult to work with, you'll love this free training. Brilliant way of explaining Story Maps and the relationships! Also, engaging the participants and how to follow a balanced approach! The Story Mapping Part was awesome! Thanks so much!!! Extremely insightful and simply explained! I don't even bother to look elsewhere when I need to learn about a particular agile topic. I go directly to Mike Cohn on Mountain Goat, Front Row Agile, etc to feel confident about learning enough to implement these practices within my team immediately. Thanks Mike for the great training. Hey Mike, SPIDR is such a great technique. I've been to several story writing workshops with various agile coaches and I've never been shown SPIDR until now. I really appreciate that! A Product Owner on a product I'm working with has been faced with a 'complex' story which a development team simply won't breakdown as a Scrum Master, I often find myself saying "if the guys are saying there's no value in breaking this down, trust them". A burn down might flat-line for a few days! But I too have experience when a team refuses to split stories, and over time I've noticed the average velocity dropped. In our next refinement sessions, I will definitely offer SPIDR as a technique for splitting stories! I've been encouraging analysts within our organization to watch these tutorials as there is some excellent stuff here. Excellent videos! Simply put and explained things that sometimes become a hassle for the team. Thank you Mike. Very succinct with real world examples that work. Thanks Mike for the access to this great video! Mike, you have explained a hard matter to splitting all compound user stories, in easy 5 ways - SPIDR, which is great. Ready to learn about the full Better User Stories course? 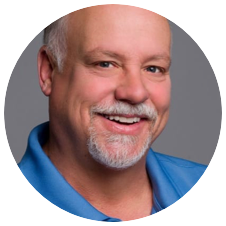 Mike Cohn is one of the world’s most sought-after and well-respected certified Scrum trainers, the founder of Mountain Goat Software. 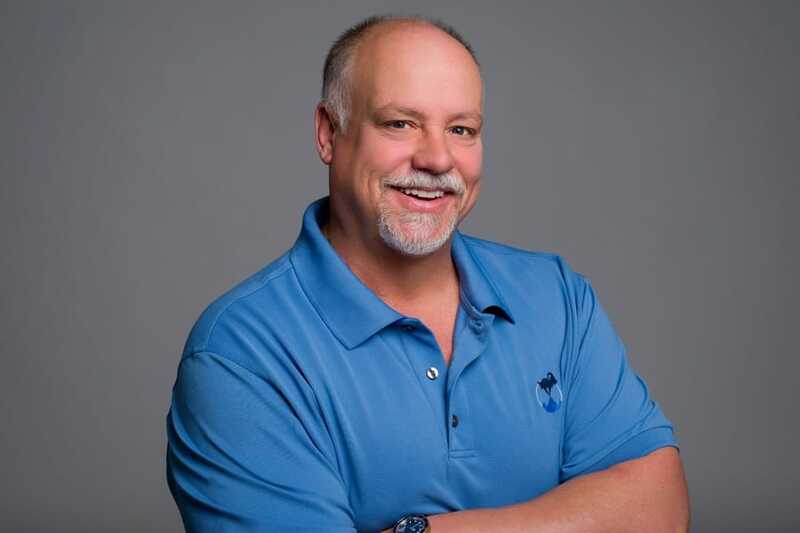 For over twenty years Mike’s been building high-performing software development teams and organizations through the use of agile and Scrum. He’s worked with startups and some of the largest organizations in the world. His in-person training, coaching, and online video courses work together to give you everything you need to deliver the right product on time every time. Subscribe to receive our weekly tips and information on our courses. As a welcome gift, watch these free user stories training videos.